A school in Hangzhou, capital of the eastern province of Zhejiang, is reportedly using facial recognition software to monitor pupils and teachers. The facial recognition software is part of what has been dubbed The "intelligent classroom behaviour management system”. The reason for the use of the system is reported to be to supervise both the students’ learning, and the teachers’ teaching. The system uses cameras to scan classrooms at Hangzhou No. 11 High School every 30 seconds. These cameras are part of a facial recognition system that is reported to be able to record students' facial expressions, and categorize them into happy, angry, fearful, confused, or upset. The system, which acts as a kind of ‘virtual teaching assistant’, is also believed to be able to record students’ actions such as writing, reading, raising a hand, and even sleeping at a desk. The system also measures levels of attendance by using a database of pupils’ faces and names to check who is in the classroom. As well as providing the school with added value monitoring of pupils, it may also prove to be a motivator for pupils to modify their behaviour to suit the rules of the school and the expectations of staff. In addition to monitoring pupils, the system has also been designed to monitor the performance of teachers in order to provide pointers on how they could improve their classroom technique. One other reason why these systems are reported to be increasing in popularity in China is to provide greater safety for pupils by recording and deterring violence and questionable practices at Chinese kindergartens. In terms of privacy and security, the vice principal of the Hangzhou No.11 High School is reported to have said that the privacy of students is protected because the technology doesn’t save images from the classroom, and stores data on a local server rather than on the cloud. Some critics have, however, said that storing images on a local server does not necessarily make them more secure. 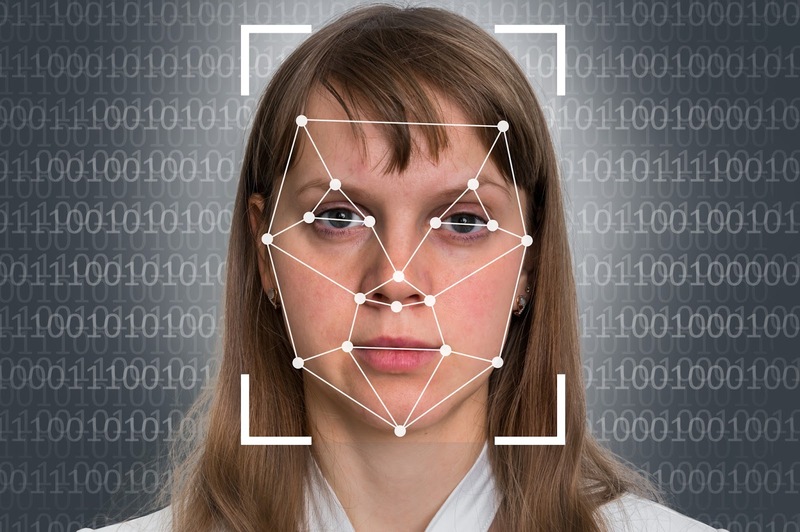 If the experiences of the facial recognition software that has been used by UK police forces is anything to go by, there may be questions about the accuracy of what the Chinese system records. 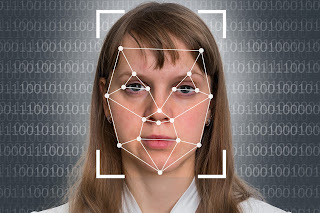 For example, an investigation by campaign group Big Brother Watch, the UK’s Information Commissioner, Elizabeth Denham, has recently said that the Police could face legal action if concerns over accuracy and privacy with facial recognition systems are not addressed. There are several important aspects to this story. Many UK businesses already use their own internal CCTV systems as a softer way of monitoring and recording staff behaviour, and as a way to modify their behaviour i.e. simply by knowing their being watched. Employees could argue that this is intrusive to an extent, and that a more positive way of getting the right kind of behaviour should (also) have a system that rewards positive / good behaviour and good results. Using intelligent facial recognition software could clearly have a place in many businesses for monitoring customers / service users e.g. in shops and venues. It could be used to enhance security. It could also, as in the school example, be used to monitor staff in any number of situations, particularly those where concentration is required and where positive signals need to be displayed to customers. These systems could arguably increase productivity, improve behaviour and reduce hostility / violence in the workplace, and provide a whole new level of information to management that could be used to add value. However, it could be argued that using these kinds of systems in the workplace could make people feel as though ‘big brother’ is watching them, could lead to underlying stress, and could have big implications where privacy and security rights are concerned. It remains to be seen how these systems are justified, regulated and deployed in future, and how concerns over accuracy, cost-effectiveness, and personal privacy and security are dealt with.